You know the Tesla Model S, the $70,000 (and-up) electric car that "nobody can afford"? Well, evidently, more than a few people can afford it. 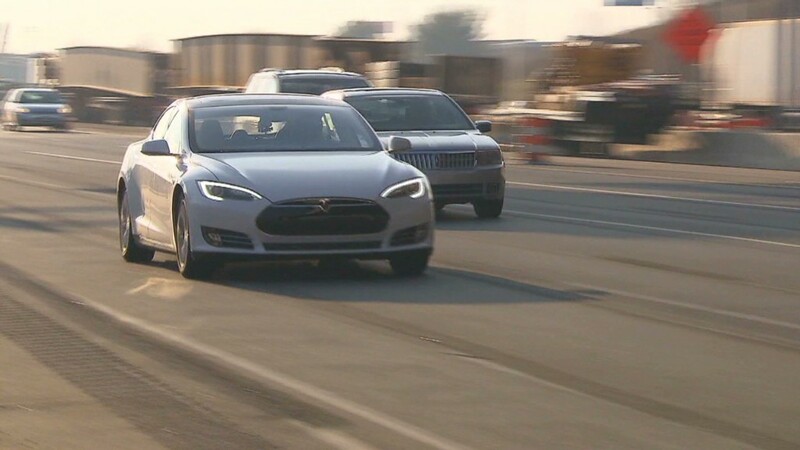 In fact, in the first quarter of this year, more people bought a Tesla Model S than bought any of the similarly priced gasoline-powered cars from the top three German luxury brands, according to data from LMC Automotive. 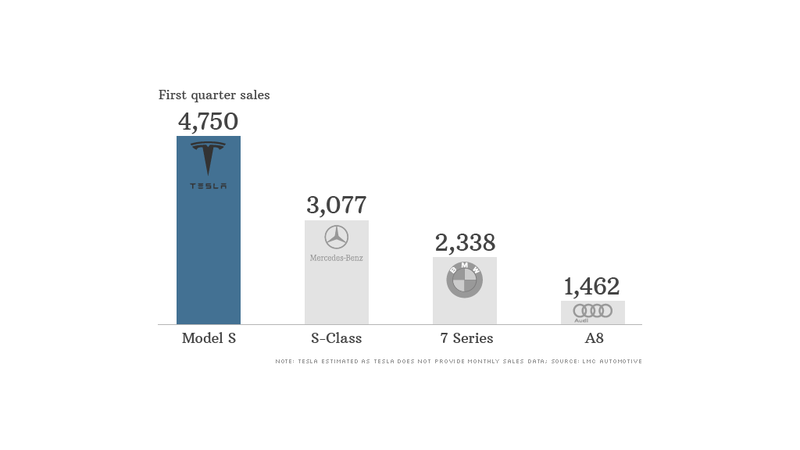 About 4,750 buyers bought a Model S while just over 3,000 people bought Mercedes' top-level sedan. 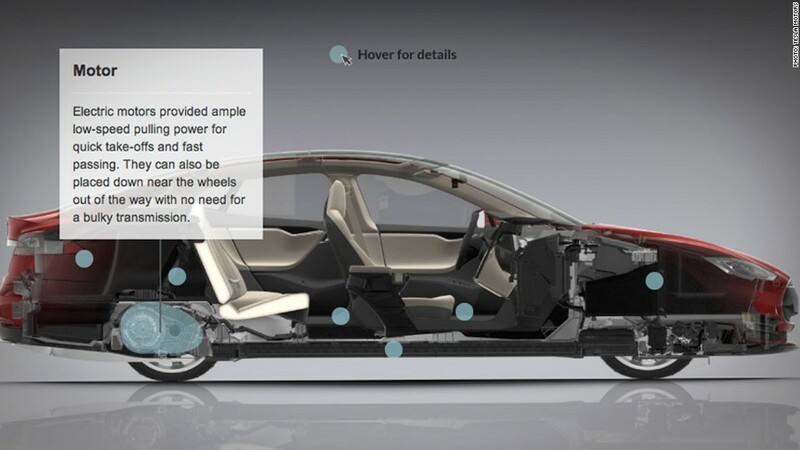 Take a look inside a Tesla Model S and check out what makes it special. The blog GreenCarReports.com first noted the comparison. Still, let's face it, Tesla (TSLA)'s one model is doing pretty well, especially for a start-up automaker with a limited dealer network. Despite some early stumbles -- such as a squabble with the New York Times over its new "super charger" network and push back from traditional car dealers over its sales strategy -- Tesla seems to humming along, at least for now.